Muggy days continue in June make you feel lazy and tired, like the hottest Sanrio character Gutetama? Maybe it’s appropriate to rename “May disease” as “May-June disease”. 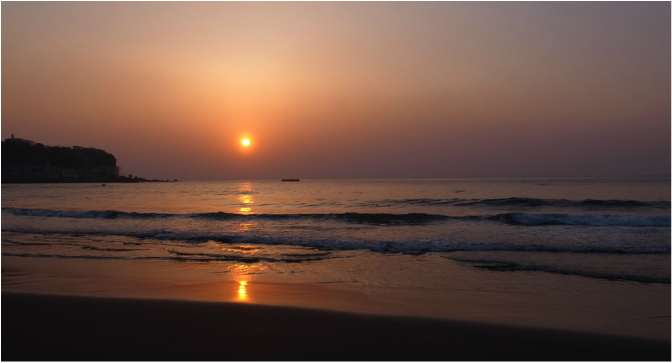 No matter what, morning hours is the best time of the day. Take time and sit down for breakfast as it helps you stay energized all day long! To log my first blog entry, let me recall probably the best breakfast in my life! 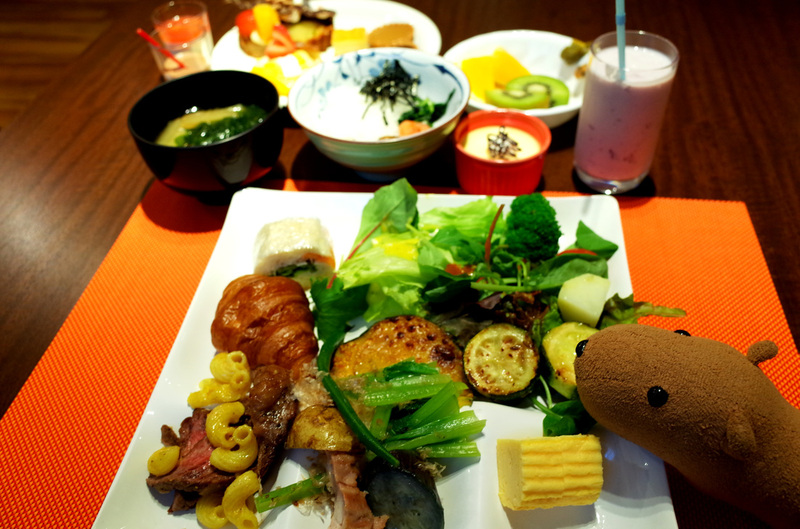 The world’s largest travel site TripAdvisor’s Japan subsidiary announced 2015 ranking of “Hotels with Delicious Breakfasts” based on the opinions and scores of hotels in Japan posted by the users. 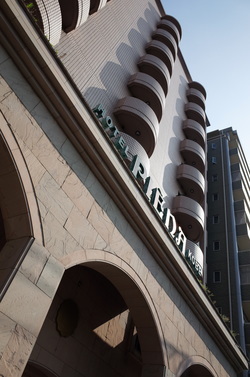 Hotel Piena Kobe in Kobe City ranks first for three consecutive years, which is kind of a big deal! 若能在家添置這個甜品角，該有多好！How wonderful life is if this sweets corner can be placed at home! When traveling at a younger age, I had no expectation on hotel breakfasts at all. A simple stay in Toyoko Inn in Japan serving free rice balls and miso soup was good enough. 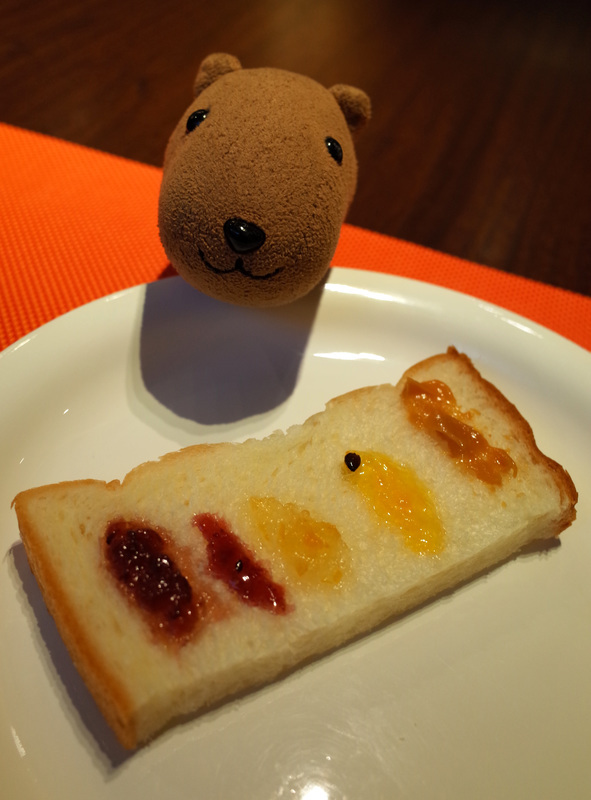 Some of my friends even like to stay in hotels with breakfast excluded as they think eating out is better, but I can say Hotel Piena Kobe has overturned the traditional concept of hotel breakfast, alluring almost every guest to book a stay merely because of its supreme breakfast. To start off with, there is the eye-catching desserts section filled with freshly made pastries, like cheesecakes, puddings, mousses and macaroons. Cooling drawers are specially installed to preserve optimum freshness of the sweets. Paradise for sweets lovers! 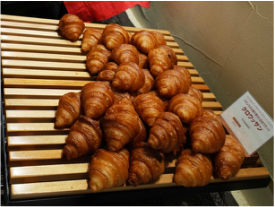 Fresh croissants from France and bread from highly acclaimed local bakery Jizouya etc. 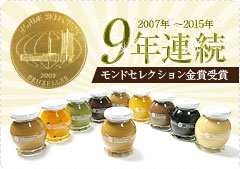 Its homemade “Milkish Jam”, winning the Monde Selection Gold Medal in Rakuten Ichiba store for 9 years, is a must-try item in Kobe. 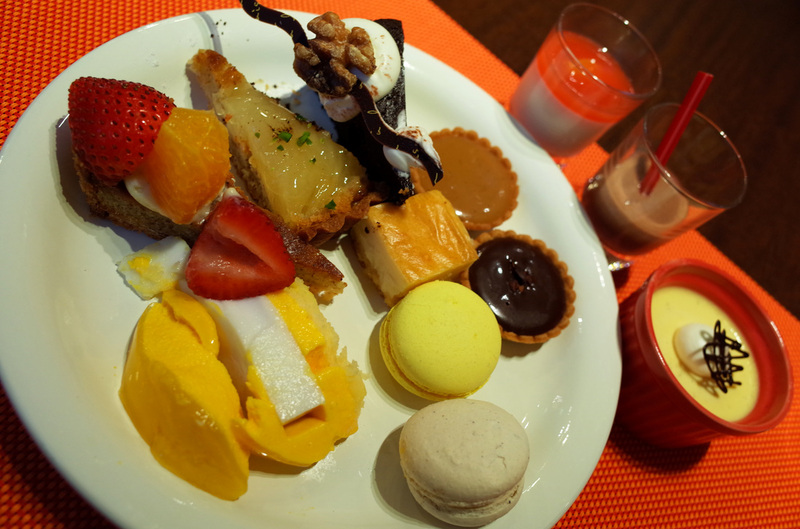 Guests can enjoy 9 flavours selected from a total of 15 kinds during the breakfast buffet. It is also a great gift for self and others! 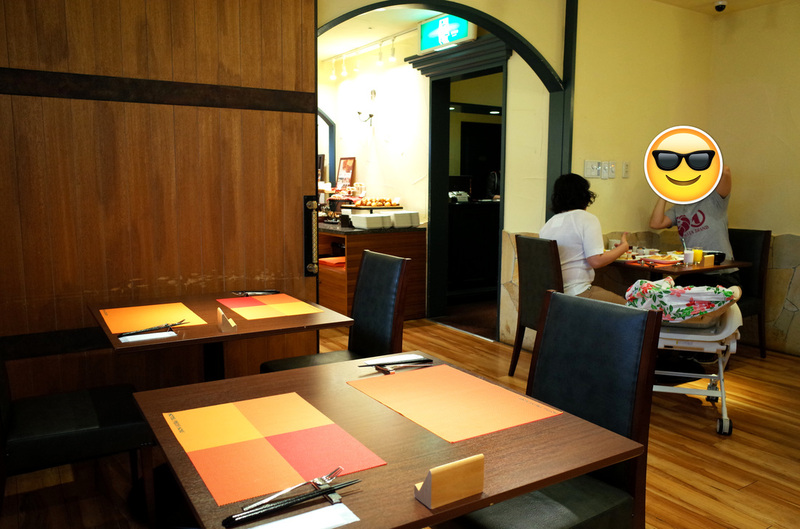 There is also a selection of traditional French dishes from pot-au-feu with lobster stock, omelette to French toast. Of course here comes a great collection of Japanese cuisine – pork kakuni made of fresh and high quality ingredients in the region, miso soup with black beans from Asago city, Hyogo Prefecture, Tajima Koshihikari rice, pickled seasonal vegetables and Japanese green tea rice “ochazuke” with soy sauce produced from Shodoshima etc. The hotel lobby is comfortably-sized, next to its cake shop Kashis Patrie which offers handmade jam and related delicacies. You can also enjoy an afternoon tea served with baked sweets and cakes! Located within 7-minute walk from JR Sannomiya Station, Hotel Piena Kobe offers reasonably-priced rooms with good early bird deals sometimes, below 10000yen per semi-double room. With such a bountiful breakfast, it’s definitely a big bang for your buck! 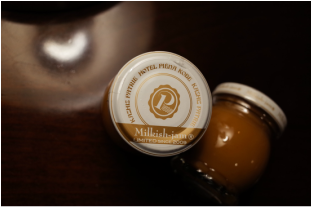 Book on its official website and get the guaranteed best rate as well as a small bottle of jam as gift at check-in. By the way, I’ve just sent out my resignation letter. Soon to be unemployed, I am now busy at planning my trips to Japan and Europe which start in July! 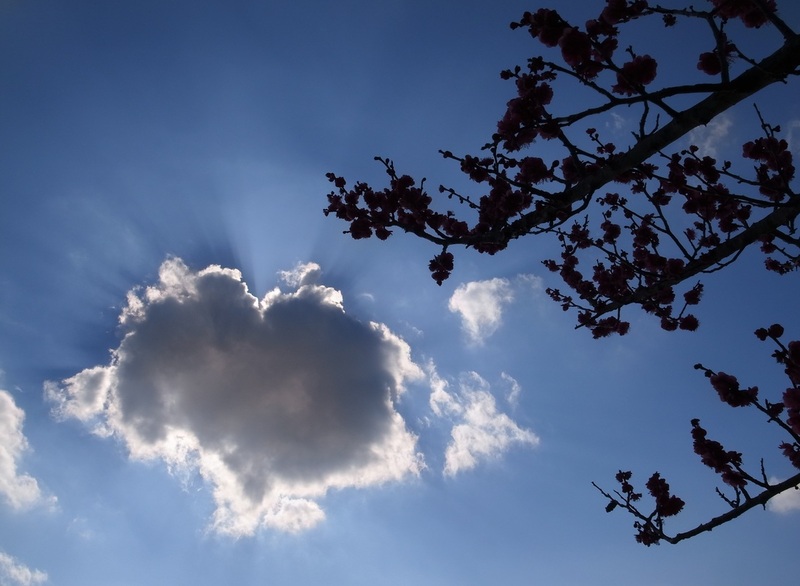 There are too many experiences to share in bilingual versions and too little time. Hopefully I could update this blog occasionally this month. Remember to check it out! 無名博客翻譯小卒，熱愛語言和文字，正積極推廣中英雙語甚至多國語言社交平台及網誌文化，同時為旅遊和美食而活，經常不惜一切，跟水豚君辭職去遊歷世界，全因活在當下最重要！A transblogator, travelholics and logophile who takes the initiative to promote the culture of bilingual and multilingual social platforms & blogs, often quits her job and travels around the world with Kapibarasan at all costs, experiencing life as a journey. Let’s seize the day and run away!